Spotify is a social platform for music lovers to download and share their work of art with other artists, fans, and followers. It’s primarily concerned about the musical content to be shared on the network, the purpose is to maximize the reach of the content and compress the distance among the artists and users overall. It has tried to make the content available to all types of listeners, provided they are registered on Spotify. Spotify is one of its kind music store, started in 2011 with an idea to encourage users to buy tracks. This process has been possible by making things simple so that the users can easily download music on their system in MP3 format also. Spotify allows the free account listeners to stream a song five times without any intimation of payment to make. After using the service for six months, the prompt for payment begins. In case, you wish to download music of an artist by using Spotify then it can be bought only after upgrading the premium or unlimited subscription. This upgrade allows you to access the music for a limitless number of plays. Therefore, you need not worry about the download panel. To go to the download option, you can click on the left sidebar, where all the downloaded tracks are already there. 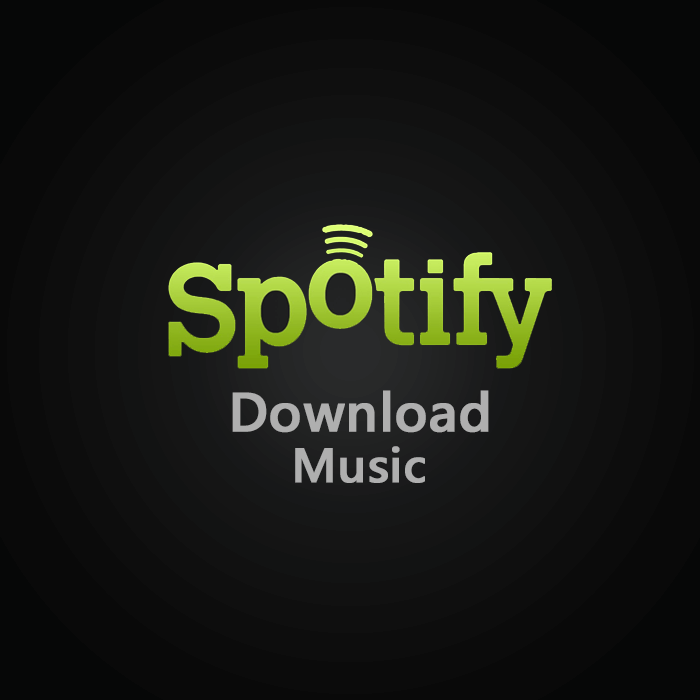 Spotify account and downloaded tracks are to be kept in sync with each other to make the track easily accessible. Plus, if you want to buy tracks all you need to do is to click on the ‘Get’ button, which is adjacent to the track or album. It will get you to the window to start buying tracks, where you can get loads of credits valid for 30 days, and the more credits will get cheaper. To justify the benefit, make sure you avail all the credit points within the timeframe of 30 days. Along with this, one can go for being more tracks from Spotify playlists while syncing your iPod to the account. To get the playlist from which you can buy tracks, Press ‘Get Missing’ option and then select the songs to buy while the syncing the process is in progress. If you are a member of Spotify Premium, playlists can be downloaded for offline mode. You just need to click on the ‘Available Offline’ option at top of the playlist, which will enable you to listen to the track without internet as well. But it’s all for the app and in the app, that means the tracks won’t work outside Spotify if tried on any other program as those tracks are not purchased. Spotify is a user-friendly app available on Google Play Store and Apple Store, that is aimed to promote, encourage music among the users as much as possible. It has made things convenient and instant for the artists to upload their work, and even more quick for the fans to purchase or download the music depending upon the affordability of an individual.